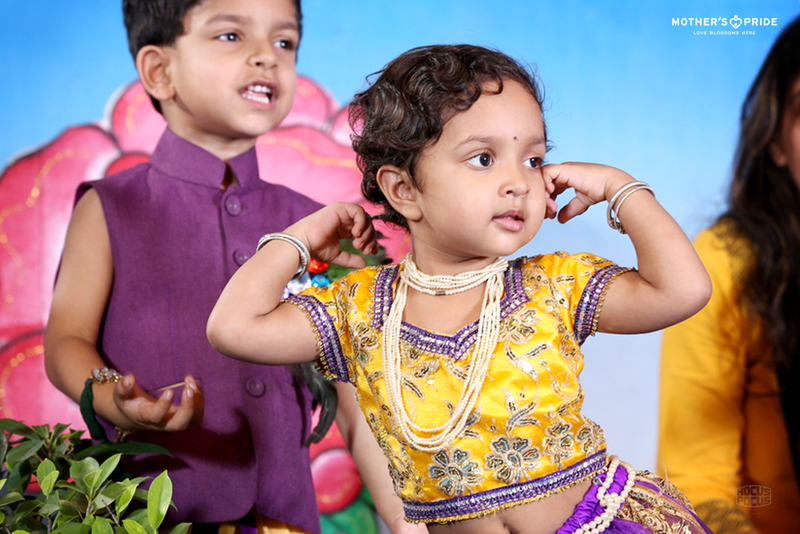 Over the last few months our little Prideen’s have learnt Taekwondo kicks, dance moves, rhymes and lots more. 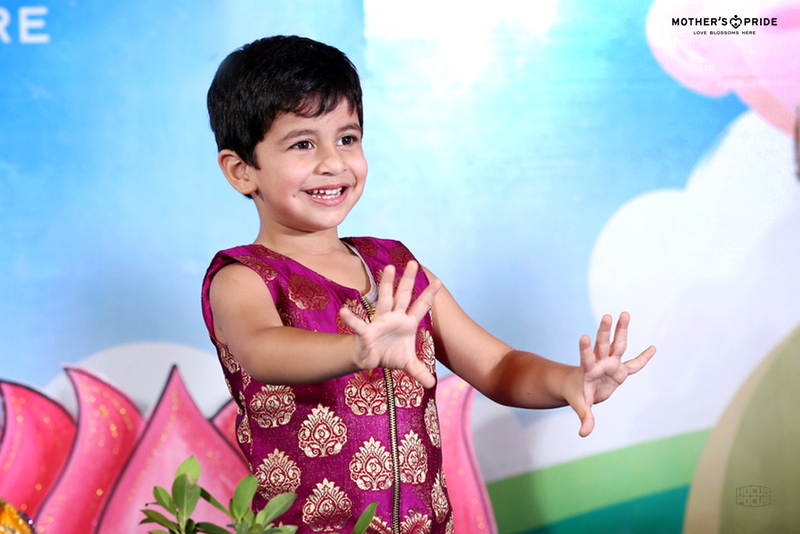 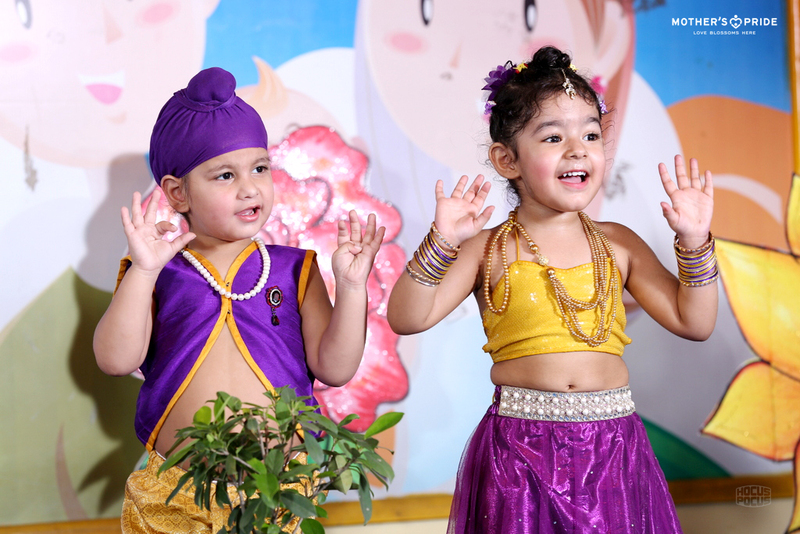 Mother’s Pride cherishes and celebrates each day spent with it’s adorable angels and it’s time for our parents to be a part of this Celebration of Learning. 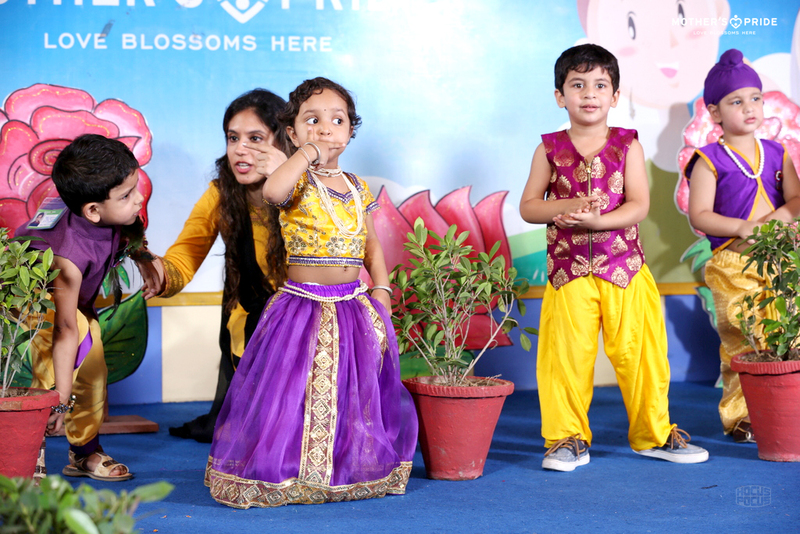 At the ongoing Presentation, parents across all branches of Mother’s Pride are invited to witness and enjoy a day of their child’s life at Mother’s Pride. 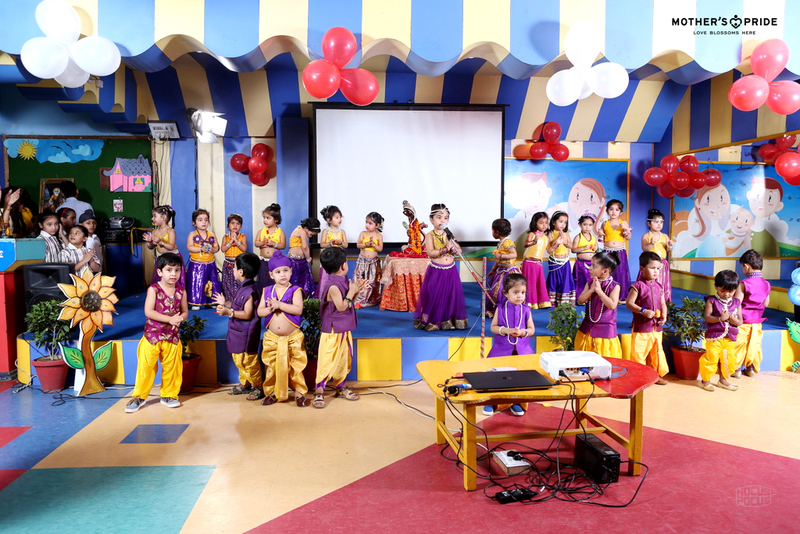 It’s a delight to see them recite rhymes, chant the Gayatri mantra with their classmates, getting friendly with computers and having fun while solving puzzles and building towers. 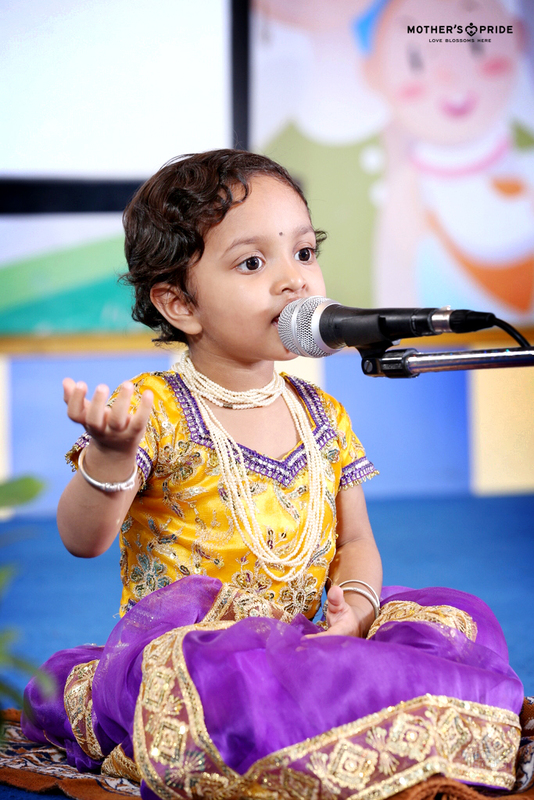 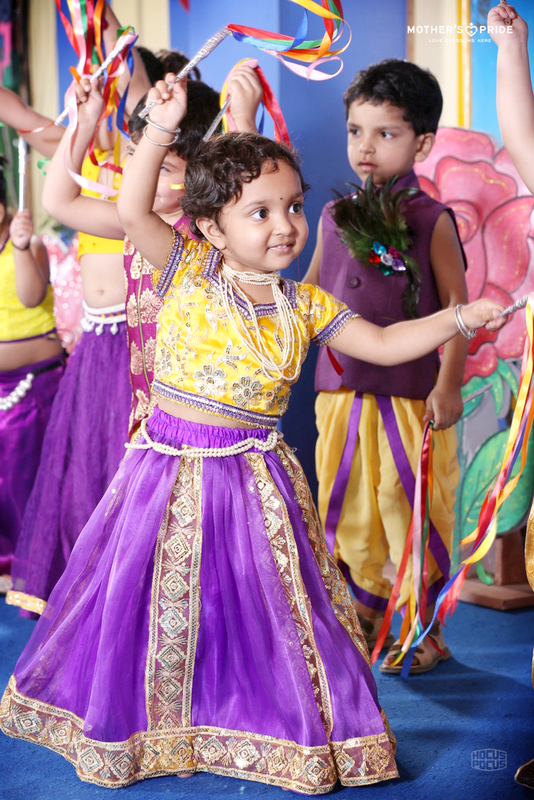 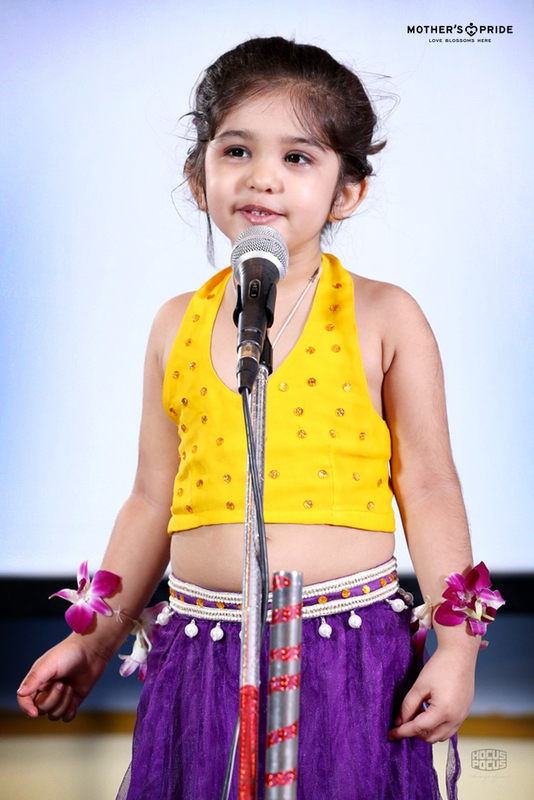 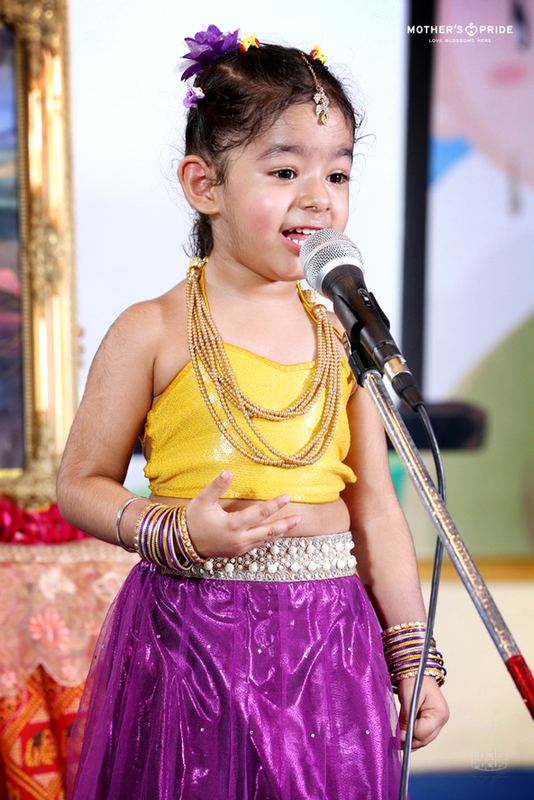 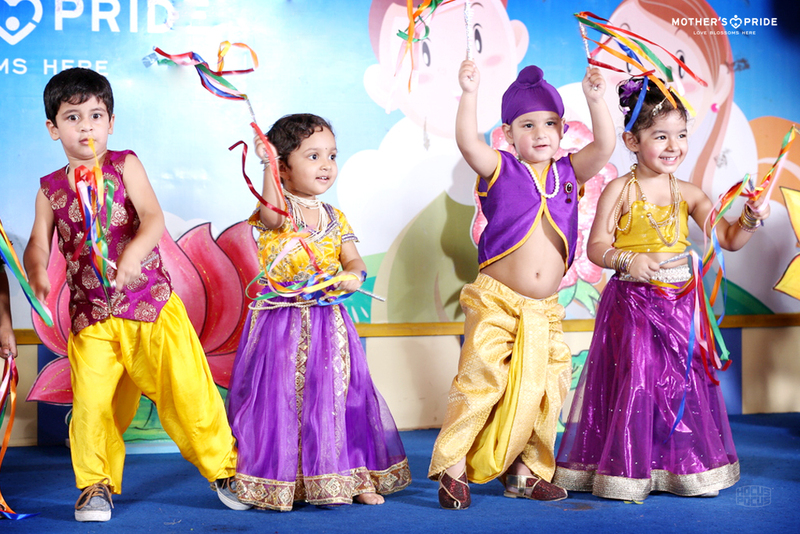 Presence of parents encouraged the little ones to perform their best.